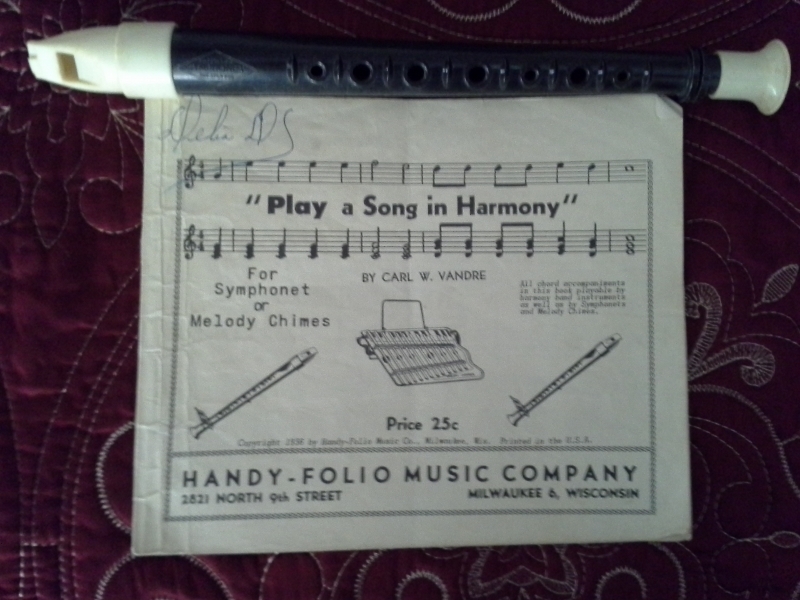 Did you learn music by playing one of these at Magnolia Elementary School in the late 1950’s to early 1960’s? Mine still has my name where Mr. Don Jeter wrote it in the upper left corner. I believe I was in the Fourth Grade. Of course I had “previous musical experience” because of the bottle band in third grade. Anybody remember being in the bottle band?